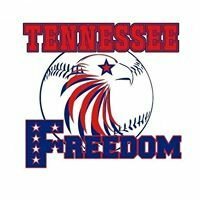 10u and 12u - TRYOUTS FRIDAY JUNE 30 at Hardin Valley Academy. 5:30 for 10u players and 6:30 for 12u players. * Looking to play A level or high B level at least. * Head coaches are both former D1 all-conference and JUCO all-americans. * Lots of travel ball coaching experience on staff that has coached over 25 girls who earned college scholarships.